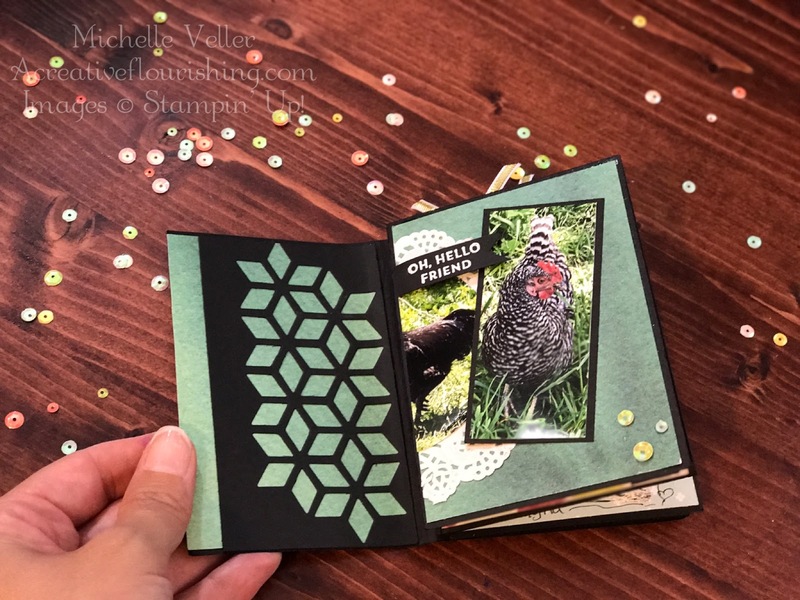 Today I am participating in the Scrapbooking Global Blog Hop where a group of 23 of us have gotten together to share Scrapbooking Inspiration using Stamping' UP! 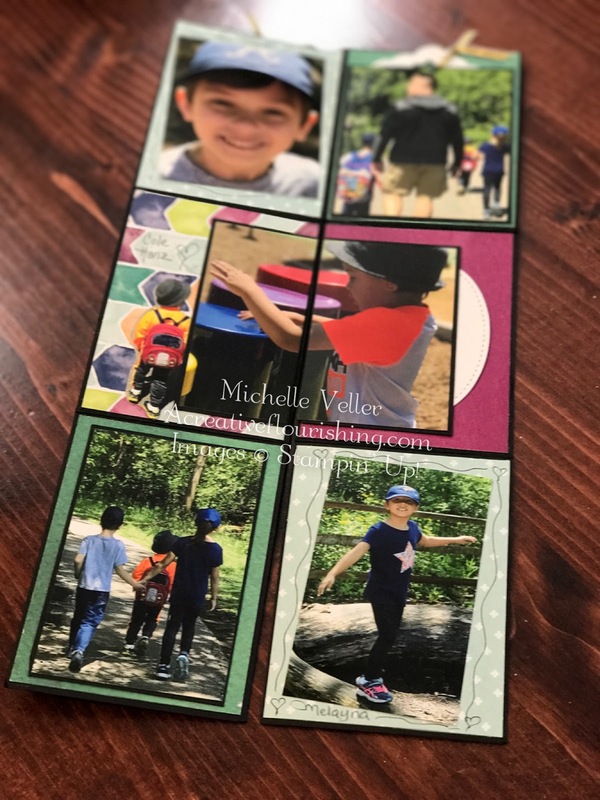 Products from the 2017-2018 Annual Catalog. I must say that I am beyond excited as this is my first time ever participating in a global blog hop and I find it supper exciting to say the least! 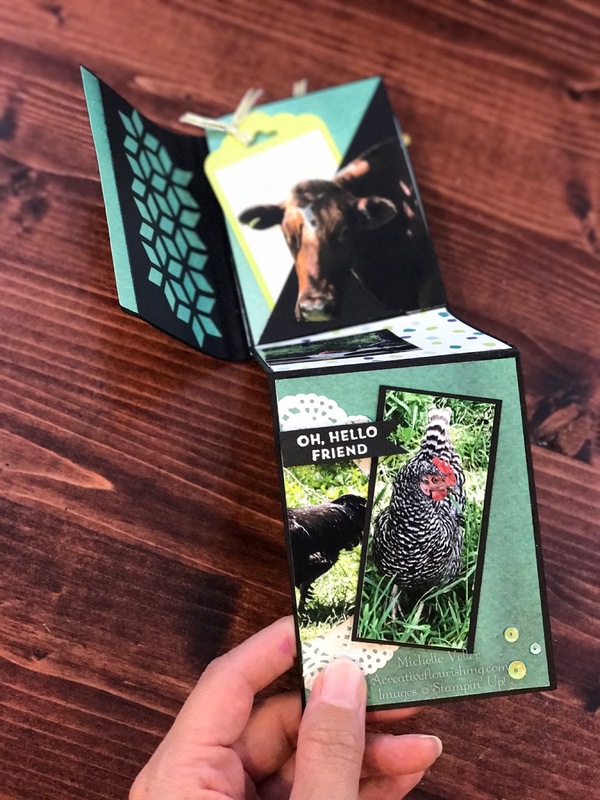 This cute little mini album comes together so quickly and the base is made of just 1 sheet of 12x12 card stock.... WooHoo! I've used the Naturally Eclectic Suite to Decorate my Mini Album and I just love the versatility of this bright and fun collection. I seem to find myself reaching for the paper, stamps and thinlets over and over again lately. Thanks so much for stopping by and checking out my project today! Up next on the Hop is Cheryl Algie. Click the "next" button to head on over to Cheryl's blog. And if you get lost, there is a list of all the participants below: simply click on their names to visit their blogs.